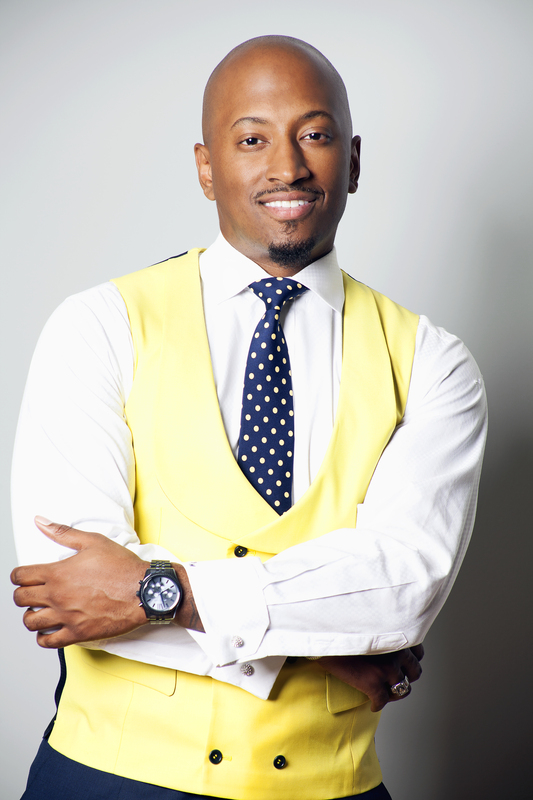 Pastor Adrian D. Davis, also known as Pastor A.D., serves as the Senior Pastor of All Nations Worship Assembly – Huntsville, Alabama. A native of Chattanooga, Tennessee he accepted the call to ministry at the young age of 18. Understanding his mandate, Pastor Davis is committed to building the kingdom leading as many souls as possible to accept Christ as their personal Lord and Savior.